Volkswagen's cheating on emissions tests “was not something anyone suspected”, former European commissioner Guenther Verheugen told members of the European Parliament in a hearing on Tuesday (30 August). “I didn't even think it was possible, from a moral point of view. Also, I didn't think it was possible from a technical point of view,” said Verheugen, adding that the commission did not have “the slightest suspicion”. However, he did note that some parts of the legislation he was responsible for could have been worded more precisely. 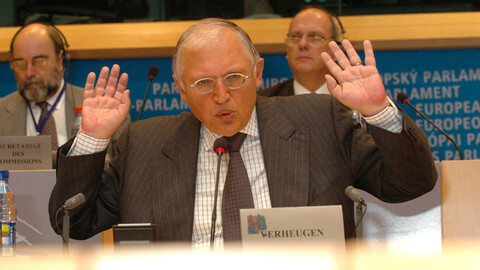 Verheugen, who was Germany's commissioner from 2004 to 2010, appeared as a witness in the EU parliament's inquiry committee into the Dieselgate scandal. MEPs wanted to know whether he could have done more to try and prevent the emissions cheating. The German ex-politician, who now works as a consultant, had previously declined the invitation multiple times because he questioned “whether it was procedurally correct for a former member to speak on behalf of the commission”. 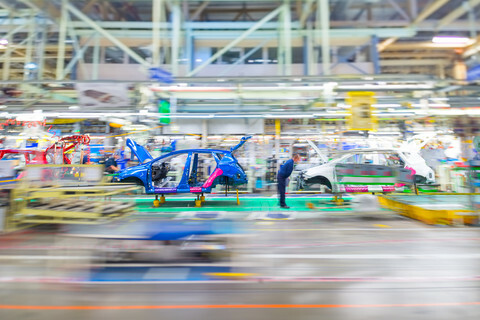 Verheugen is responsible for the current regulation in place with regards to emissions from passenger vehicles, which was updated in 2007. It included a ban on cheating software, known as defeat devices, which had remained virtually unchanged since 1998. He said he “did not know” why an obligation to report the use of defeat devices for manufacturers of trucks. introduced in 2001, and for manufacturers of motorcycles, in 2002, was not also introduced for manufacturers of passenger vehicles in the reform of 2007. “It is not a question I was asked. I can't shake an answer out of my sleeve,” Verheugen said. He also said he was “not aware” of the fact that a deadline from the 2007 legislation was missed by all member states in January 2009. The deadline involved an obligation to report to the commission how EU countries implemented the requirement to introduce penalties for the use of defeat devices. 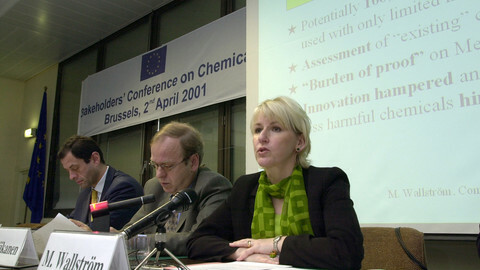 Verheugen was commissioner until February 2010, a year after the deadline passed. But he noted the commission always allows member states “a certain amount of time” to implement requirements. Only then would an infringement procedure begin. “The commission doesn't do this if there is a delay of only six months or a year,” he said. The former official also stressed that the regulation on car emissions was “not vague”, and that it was clear that the limits on dangerous emissions applied to the real world, and not the test labs, as some carmakers have argued in front of the inquiry MEPs. However, Verheugen did reflect on an exception that exists in the legislation. Carmakers were, and are, allowed to use defeat devices if they are meant to protect the engine. This has effectively turned into a loophole for companies whose cars emit much more than the EU limits. The exceptions existed in previous legislation, and according to Verheugen no one asked to take it out, or adapt it. 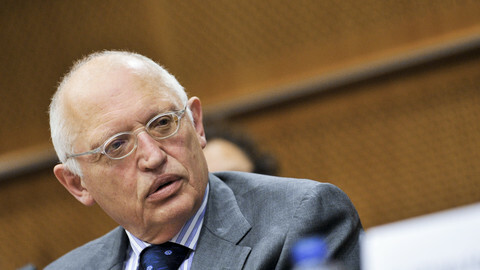 “We collectively did not see this,” he told MEPs. The former industry commissioner had until recently declined to appear in the European Parliament's Dieselgate inquiry committee. The former industry commissioner Guenther Verheugen was invited more than three weeks ago to appear as a witness. Former EU commissioner thought emissions cheating was "technically impossible", even though the current administration said that it was common knowledge. 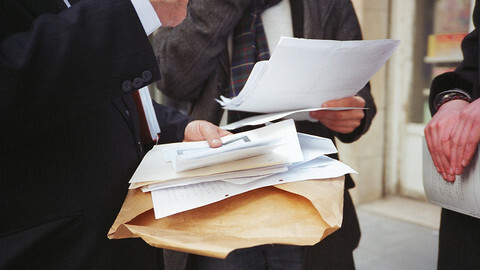 Former director-general and director at EU commission tell MEPs alarming emails from civil servants did not reach them. The European Parliament's Dieselgate inquiry committee will not pursue Erkki Liikanen and Margot Wallstrom to testify, accepting that their mandates were too long ago.